A cool winter day in Maryland is perfect for enjoying a cup of hot chocolate. 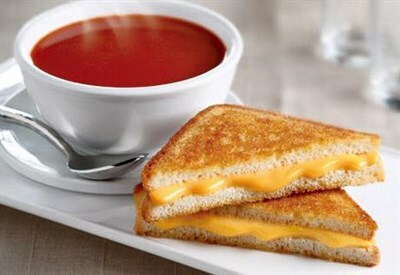 See a sampling of places that celebrate our favorite cold weather comfort drink. 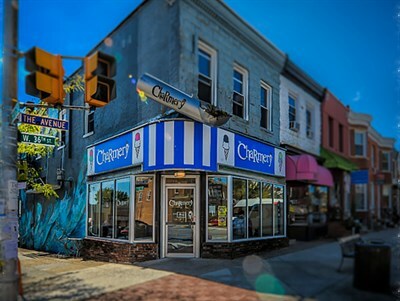 The Charmery is known for hand-crafted super-premium ice cream and rich hot chocolate made using Trickling Springs milk and dark chocolate topped with whipped cream and/or a house-made marshmallow. You can satisfy two obsessions (shoes and chocolate) in one place! Ma Petite Shoe Café embraces original Parisian street food, and elevates it with authentic, international flavors. Pair a handmade crepe with an espresso or delectable hot cocoa and you'll think you've died and gone to heaven. Indulge in European-style drinking chocolate that you can prepare at home. Thick, creamy and ultra-delicious drinking chocolate is perfect for making hot cocoa, pot de creme, or add a little wine for the perfect red wine hot chocolate. 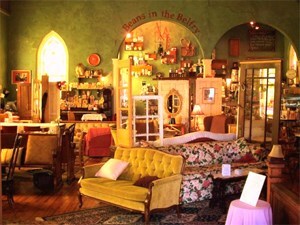 Located in a century-old church building nestled in downtown Brunswick, Beans in the Belfry offers the finest coffees, teas, espresso, and extraordinary hot chocolate. 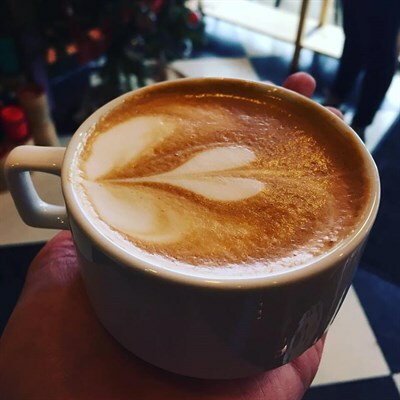 Located in the heart of historic Everedy Square and Shab Row, Frederick Coffee Company & Cafe has been a favorite of the locals for more than 20 years. Savor the casual atmosphere, live music, and their legendary hot cocoa. The "Decadence Collection" of hot chocolates is the result of years of developing the formula for perfect hot chocolate! 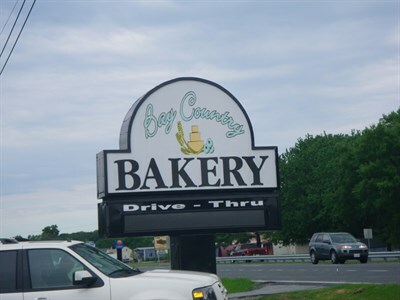 Bay Country Bakery has been the Chesapeake region's top choice for pastries, cakes and other baked goods for more than 30 years. David and Gena Levy purchased the well-known bakery in 1999 and haven't looked back, substantially expanding the business with breakfast and lunch service.... and fabulous hot chocolate! Coffee Coffee was the first locally owned, family-operated gourmet coffee shop in Bel Air. 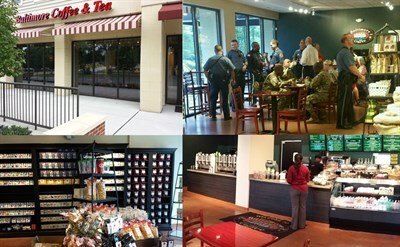 Serving all of your favorite drinks: coffee, tea, and hot chocolate along with pastries, bagels, desserts, soups, and sammies. 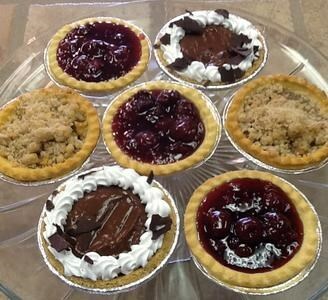 A full-service bakery serving Kent Island and the surrounding area of Queen Anne’s County on the Eastern Shore, Field of Heather Bakery specializes in homemade desserts, pastries, and cakes - all of which compliment their yummy hot cocoa. 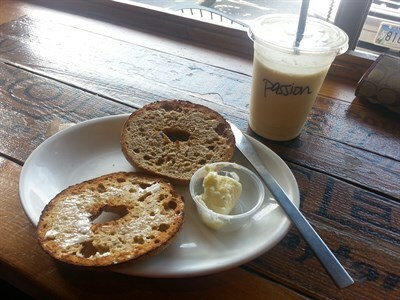 Commerce Street Creamery & Coffee Shop offers delicious hot chocolate, coffee, pastries, muffins and lunch specials. 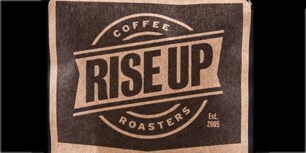 An Eastern Shore original, Rise Up Coffee is known for their commitment to the time-honored craft of artisanal coffee roasting. They demonstrate the same dedication to serving amazing hot cocoa at all five locations. 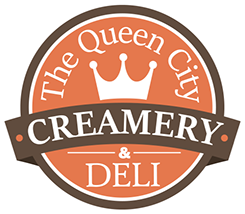 Queen City Creamery offers traditional hot cocoa as well as coffee-free chocolate Javiva blended drinks, chocolate and caramel espresso Javivas, as well as white chocolate mocha espresso drinks. You must try “20 Below Frozen Hot Chocolate” - frozen hot chocolate topped with whipped cream and chocolate syrup, and “Mountain Marvels” - white chocolate, mocha, vanilla or caramel frappe made with vanilla ice cream and whipped cream. Hot chocolate made with Belgian chocolate powder and your choice of milk - fat free, 2%, whole, half-and-half or almond milk. Whipped cream is always optional as is adding another flavor. Java Rock makes peppermint cocoa, gingerbread cocoa, toffee nut, orange, raspberry, and house favorite - salted caramel. Open every day but Christmas. Join Family and Friends for Outdoor Ice Skating Fun.